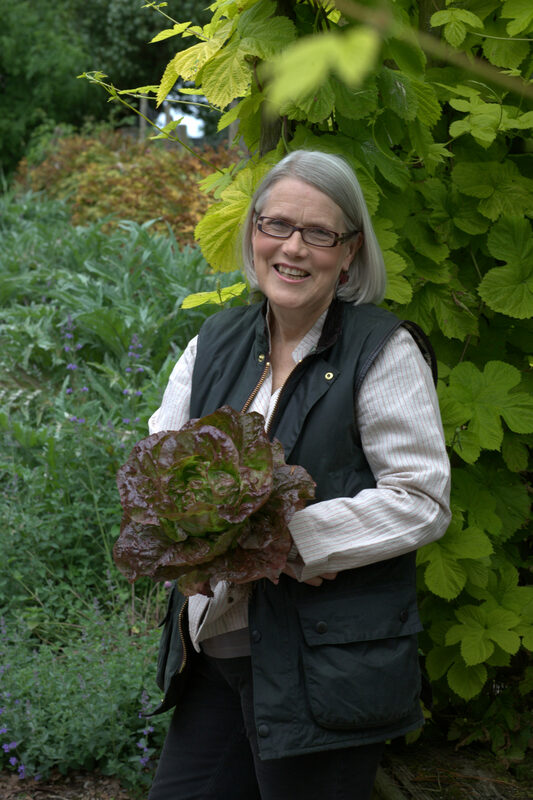 Darina Allen is a chef, TV personality, cooking instructor, and cookbook author. She founded the first farmers’ markets in Ireland, as well as the world renowned Ballymaloe Cookery School in County Cork. Darina is a pioneer of the Slow Food movement, and is a determined campaigner for local produce. She is a natural teacher and has made an incalculable contribution to culinary education.